Here's Avec Avec with some totally brrrrand new shiz. In fact it's so brand new that it doesn't even sound like Avec Avec, or at least the music by Avec Avec that I know. 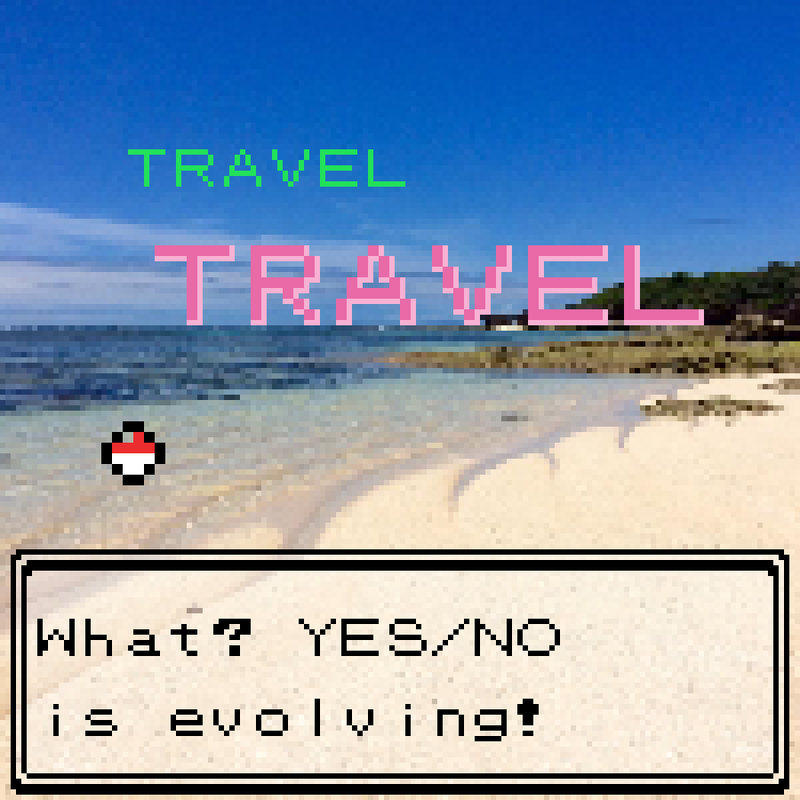 Last time I crossed paths with his sound it was... ah yes, it was last summer. Last Summer. Days without end. So long, beautiful skies. But the sound of Avec Avec was one of super-ultra-pop, city pop, "pops" as it is known occasionally – urban and urbane pop stylings, immaculately clean-cut and sharp as a shard, yet soft and podgy, gooey on the inside like a golden egg that oozes mercurial contents. Sorry wait, what, you don't— well that's fine. Who's Avec Avec is what you're basically saying? Hmmmyup that's fine. His real name, if it helps, is Takuma Hosokawa, he's from Osaka, he's like 26 or something, and he's also in a band/group gleaming with pop, Sugars Campaign. He's a Maltine Records affiliate, has appeared on the Lost Decade remix album for the legendary tofubeats, and has worked with producer and VGM-maker bo en. He's been around, and no doubt he will continue to be around and get around as time passes. "Y shud I care lol" – because he makes good music. 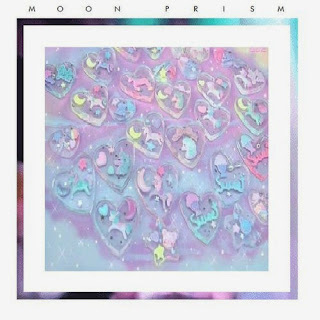 And this is no city pop, ultrapop nope: 'Moon Prism' is a monster. This is ultrahouse. Pophouse. Packed with a kind of surly yet cutesy attitude, the song bounces along with pulsar bass dragging you along for the ride, harsh piano chords playing in house syncopation, becoming soft synth versions of themselves in places, descending patterns giving it this toppling effect all the time with a hint of something about to explode. Altered vox samples blabber as a beautifully demented ornamentation alongside stellar clusters of driplike bwips, the occasional gun-cocking, a bedspring squeak or two and a "HEY" for good measure, taking those cheesy tropes and inserting them into a hectic house framework that oozes with all the quirky energy that first brought Avec Avec to my attention. 100% big sounds here. It's as if stuffed toys ran the clubs, or a situation in which pastel colours suddenly rule the world – all the normal stuff is there, a bubbling beat, chords that make you go crazy, fun samples, but it's Avec Avec's style that truly brings this to glorious life.